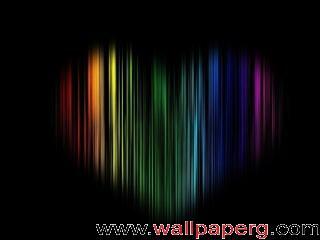 Download "Love is hurt" wallpaper for mobile cell phone. 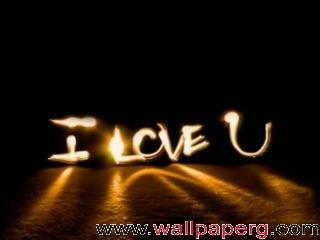 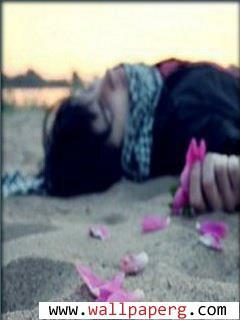 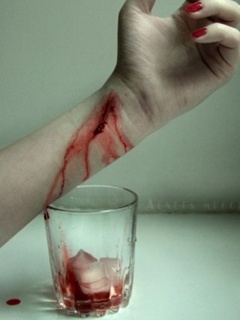 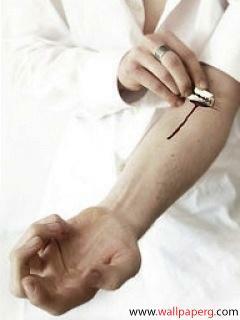 :Download my blood is for you because i love you more then my life but now its hurt me a lot mobile wallpaper. 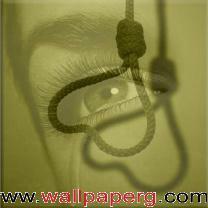 please like and comment it.. resolution 240x320.